You may have heard the term genealogy podcasts thrown around, but may not understand what they are or the value they can deliver when it comes to genealogy learning. In this article, I will briefly describe the technology of podcasts, their benefits and how you can get started immediately using them. 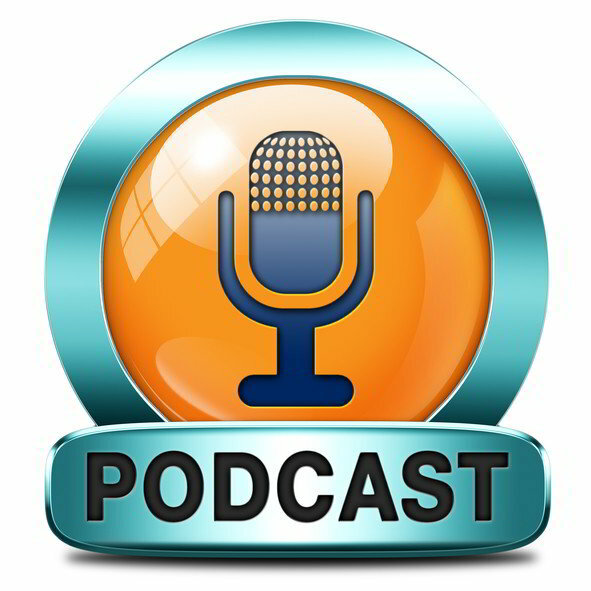 Podcasts are similar to radio programs but are distributed, over the Internet as files, so that users can listen to them on their own schedule. This new technology overcomes radio’s inherent limitations of distribution. To listen to radio, you have to be within reception distance of a radio tower and must listen to the programming in real time. There are podcasts for just about every subject under the sun: sports, science, personal finance, retirement, travel, and genealogy just to name a few. They are usually delivered in the format of a talk show, but that is not always the case. You can subscribe to podcasts, just like a magazine. In the same way a magazine arrives in your mailbox when a new edition comes out, podcasts are automatically downloaded whenever they become available. How can I get started listening to Genealogy Podcasts? In order to find interesting podcasts to listen to, you must use podcast manager software to manage and track episodes. The most popular of these is Apple’s iTunes, which will run on computer or tablet and manage content on an iPod device. There is an even simpler way that will allow you to manage podcasts right from your web browser. Just go to the ShortOrange website at http://shortorange.com/. You can create a login account on that website or use your existing Facebook or Gmail account credentials to login. Once you login, you can start browsing what is available or searching for something specific. Podcasts have the ability to greatly improve the entertainment and educational value of your learning experience. If you are not taking advantage of this resource, you are missing out on a ton of valuable free content. For genealogists, there are quite a few good options. One of the most popular is Genealogy Gems, which is hosted by Lisa Louise Cooke and specializes in quick tips for the genealogist. Another good choice is The Genealogy Guys which is hosted by George Morgan and Drew Smith which has been in existence for more than 10 years and claims to be the longest-running, regularly produced genealogy podcast in the world. Give it a try and see what you can learn.